At Hill City Dental our top priority is to provide a great patient experience and the highest level of care possible. 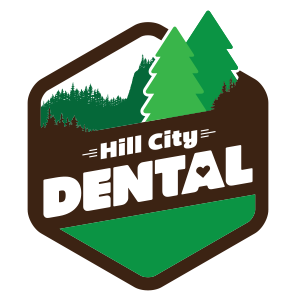 The Hill City Dental team will listen to you and clearly explain all of your treatment options in order to make you happy and healthy. We are a full-service, general dental practice that provides wide variety of services and treatments.